The rutabaga has a mellower flavor than turnips, and a more robust flavor than potatoes, and when cooked it turns sweet-yet-savory. After washing rutabaga, cut off the stem and root ends. Peel off any skin and wax with a knife or vegetable peeler. Boil and bake rutabagas and mash them with butter and salt and add them to mashed potatoes or cube and roast them and add them to your favorite stew. 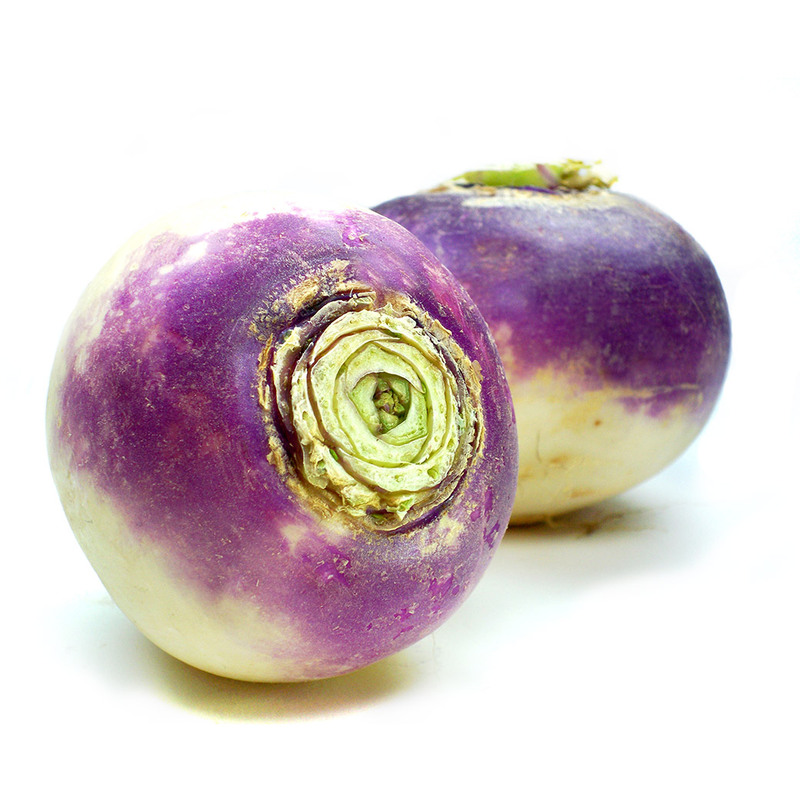 Store rutabaga unwashed in the crisper drawer of your refrigerator or in a cool, dark place. Rutabaga will stay fresh for up to two weeks in the refrigerator and one week at room temperature.